Providing convenience to consumer is key for any businesses, and as Malaysia's second largest online marketplace, 11street is taking initiatives to ensure that consumers have variety when it comes to choosing the transaction method that suits them best. Since the partnership with MOLPay, 11street has received more than 10,000 orders with MOLPay Cash @ 7-Eleven as the preferred payment method. 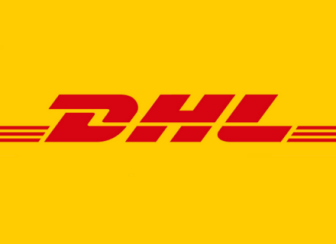 The performance is encouraging and it indicates that the expansion of an omni-channel payment gateway is on its course to provide consumers with freedom to choose how and when to pay for their products. "We live in a time where a user-friendly alternative drive our payment decision, and our collaboration with MOLPay and 7-Eleven embodies this," stated Chuljin Yoon, Chief Operating Officer of 11street. "As a result of technological advancement, consumers are always looking for the most suitable way to conduct daily activities and 11street endeavours to provide this convenience. This partnership also marks our strategic move as we innovate to provide newer payment methods, to support the growing number of transactions we receive per day." Launched in 2014, MOLPay Cash was designed alongside with other standard payment channels to build convenient gateways and solutions to make purchasing goods online simpler for all consumers. Chief Executive Officer of MOLPay Sdn Bhd, Eng Sheng Guan shared, "As a service provider, it is very important to consider each consumer when designing a system that works and is adaptable to everyone. These solutions were conceptualised in order to cater to Malaysia's wide consumer base. This helps enhance the user experience for all online shoppers across the nation. This partnership with 11street and 7-Eleven creates the necessary awareness and ensures that everyone has options." Deputy Chief Executive Officer of 7-Eleven Malaysia Holdings Berhad, Hishammudin Hasan said, "The central theme to 7-Eleven's commitment has always been about catering to consumer needs, in which the key driver for our business is convenience. 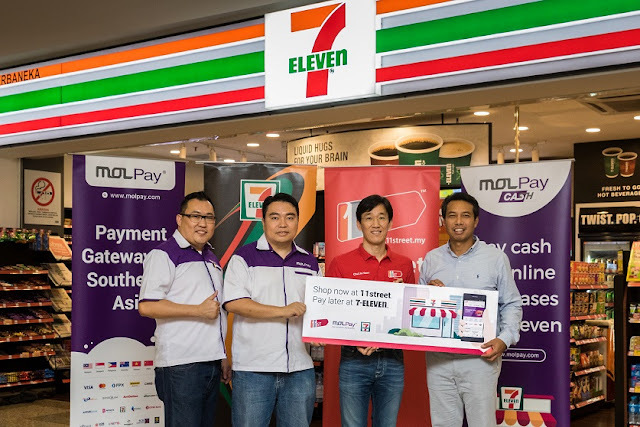 We believe by partnering with MOLPay, it keeps us on point with the ever-changing business landscape; at the same time fullfils our consumers' needs by providing them with an avenue to process their transactions at any of our 7-Eleven stores nearest to them, 24-7." With close to 13 million product offerings, 11street continues to explore significant partnerships that will offer consumers with a holistic online shopping experience. Having over 2,200 stores located throughout Malaysia, 7-Eleven plays a key role to provide convenience for the benefit of consumers on a nationwide scale. Along with MOLPay, it can be expected that the offline payment method (MOLPay Cash), will make the online marketplace a more holistically-abled e-commerce platform.